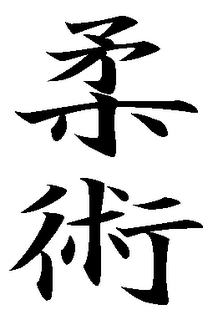 Ju Jitsu is a japanese martial art, the origin of many of what are now known as Judo and Aikido. 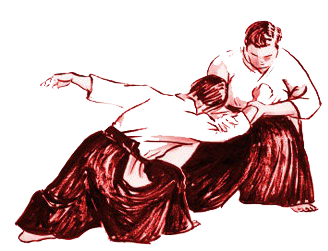 Its meaning is the art of flexibility, and it is considered one of the most complete and effective combat systems. Rigorous training which enables overcome every day, maturity, security, confidence and helps find physical balance and mental health. The martial arts began to be a philosophy of life rather than a weapon of struggle.